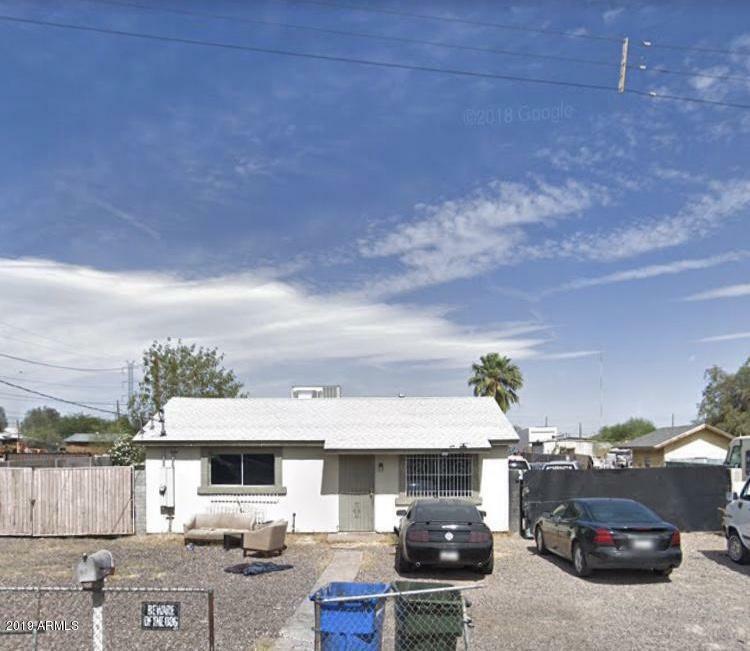 Amazing investment opportunity just minutes from the freeway and the Downtown Phoenix Area! This property boasts an ENORMOUS LOT that is over 1/2 acre. There is unlimited potencial in the spacious backyard which includes a 26 x 131 ft concrete slab and TWO RV GATES. This is not a short sale or bank owned. Come take a look, this is just the property you have been waiting for!